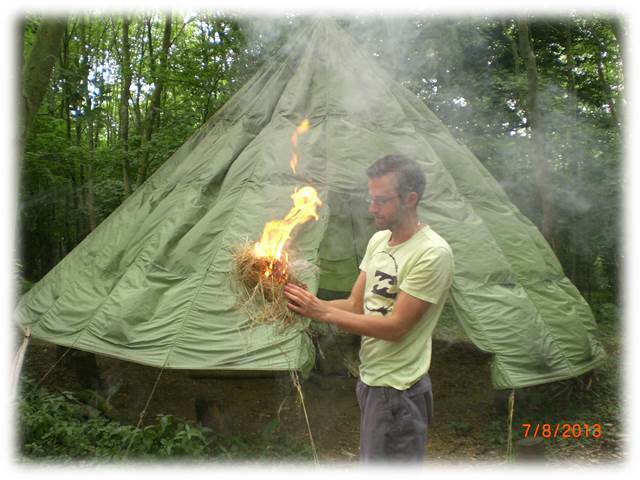 Home » Bushcraft Blog » Bushcraft Skills » Fire by friction – the first ember! 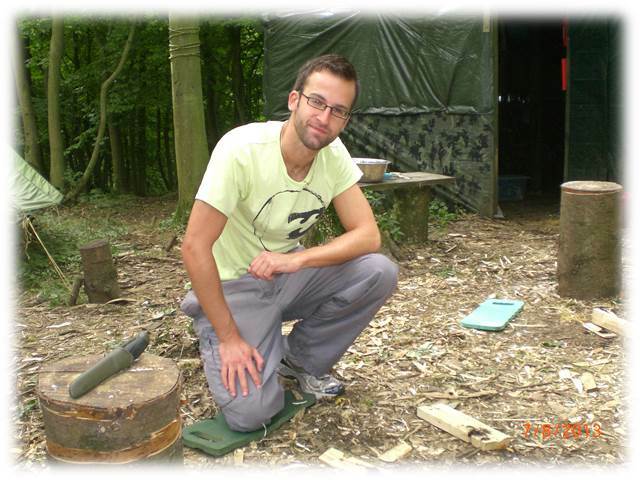 Kieran really put the time and effort in during his training with us for the Institute for Outdoor Learning Foundational Bushcraft Competency certificate. And it all paid off as he created an ember, and then a fire by friction. Not satisfied with that, he went on to repeat it all! Good work Kieran. If you’re interested in this award, look here. 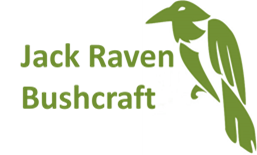 It’s a great course, hard work but rewarding and gives you a nationally recognised bushcraft qualification. During the training, we looked at different methods of creating a flame, including matches, lighters, fire pistons, flint and steel, wire wool and batteries, mixing various chemicals together and solar mirrors. We also looked at manmade and natural tinders, blowing an ember into flame using a hay tinder bundle, good woods to use for fire by friction as well as making a fire by friction set. And of course, plenty of opportunity to actually light some fires in a responsible way. The course isn’t all about fire lighting however. We also cover the safe use and maintenance of cutting tools including knives, folding saws and bow saws, some basic tree identification, debris shelters and finding, filtering and purifying water.